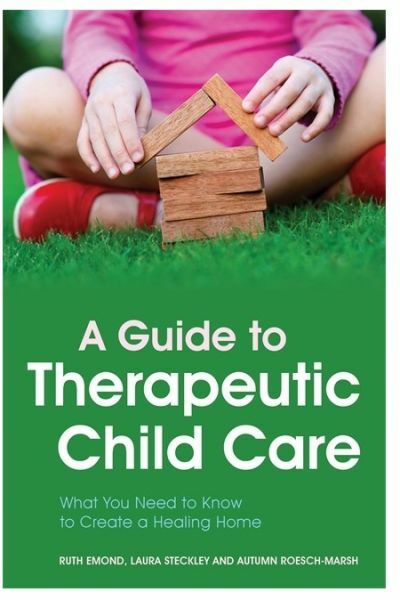 A Guide to Therapeutic Child Care provides an easy to read explanation of the secrets that lie behind good quality therapeutic child care.It describes relevant theories, the 'invisible' psychological challenges that children will often struggle with and how to develop a nurturing relationship and build trust. Combining advice with practical strategies, the book also provides specific guidance on how to create safe spaces (both physical and relational) and how to aid the development of key social or emotional skills for children which may be lacking as a result of early trauma. Written with input from foster carers, the book is an ideal guide for residential child care workers, foster carers, kinship carers, social workers and new adoptive parents.